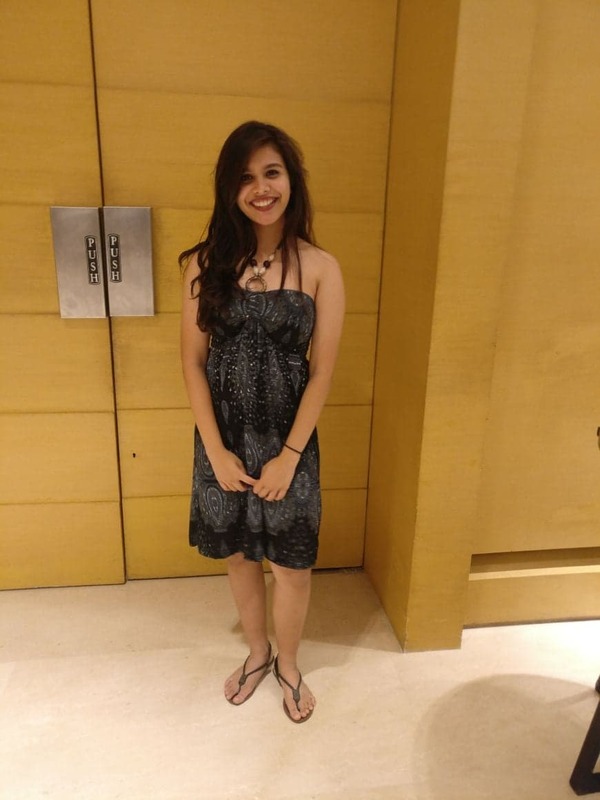 Simran Avinash ranked 3rd in India in her 2018 ISC examinations. She is attending HKU with a full scholarship and has been names a President Scholar. Having many choices to choose form, Simran decided on HKU because of her interest in medicine and engineering.